Place settings for every day and special occasions. 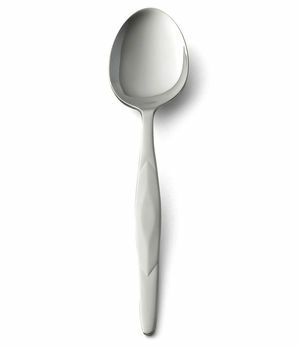 Heirloom quality flatware that's dishwasher safe. 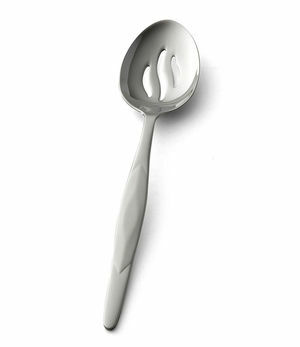 Classic utensils to complete your tabletop. $59 Cutcos best-selling knife with a stainless handle. 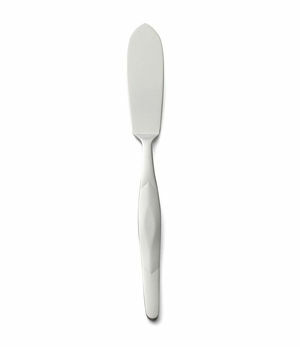 This knife does it all at mealtime whether its a special occasion or an everyday meal. Cut everything on your plate and slice through even the thickest chops with ease. Stays sharp for years. 3-3/4 Double-D®-edge blade. 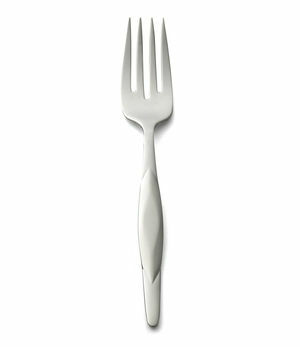 Set Savings of $16 $159 $175 if items purchased separately This classic, stainless steel flatware set with its stainless steel handle compliments any table. 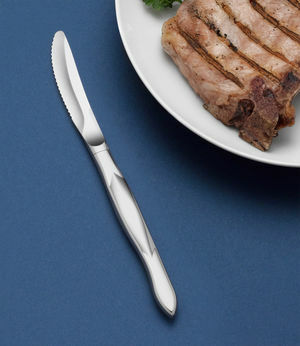 Complete with Cutcos Stainless Table Knife featuring the exclusive Double-D® edge. Dishwasher safe. 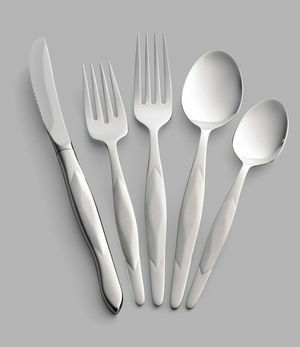 Set Savings of $701 $1,399 $2,100 if items purchased separately This stainless steel flatware set compliments any table. 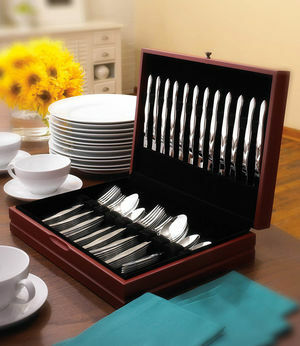 Protect and store your Stainless Flatware in this beautiful felt-lined, wooden storage chest. Includes twelve 5-Pc. 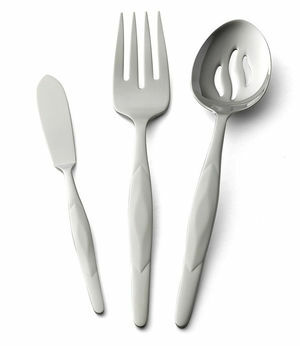 place settings and accommodates additional accessory pieces. 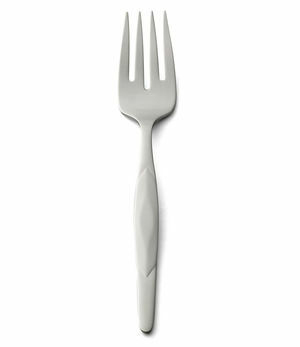 Flatware is dishwasher safe. 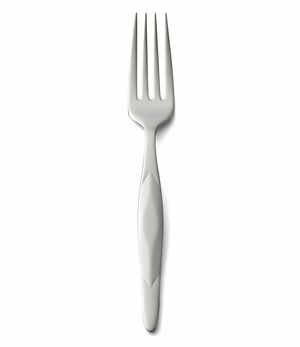 $29 Stainless steel tines and handle are a perfect match to Cutcos line of Stainless Flatware. Dishwasher safe. 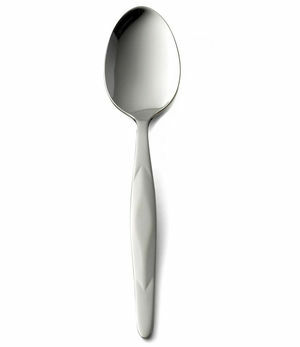 $29 Stainless steel head and handle are a perfect match to Cutcos line of Stainless Flatware. Dishwasher safe. 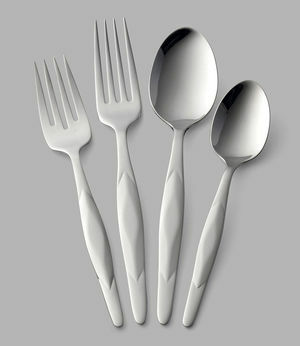 $116 Set the table with this classic, stainless steel flatware set. 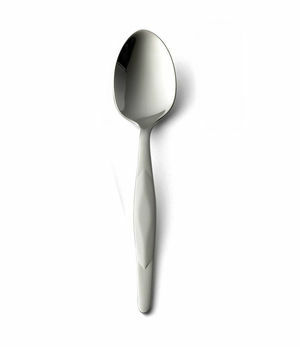 The stainless steel handle compliments any table. 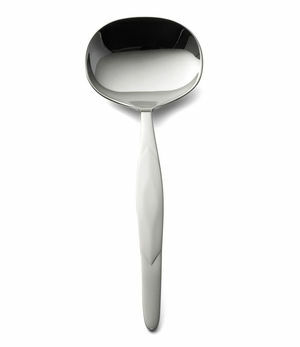 A perfect match for the Cutco Stainless Table Knife. Dishwasher safe. 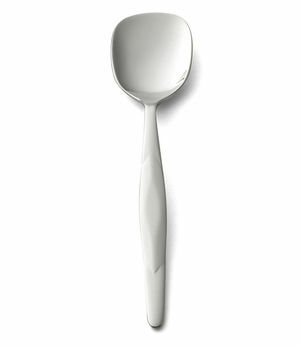 Shop the only flatware guaranteed to last forever. 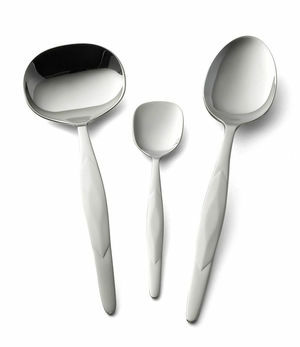 With different styles and sizes of silverware to choose from, there's a place setting for every family table. 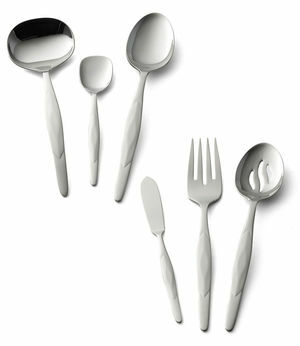 Complete your cutlery set with Cutco's serving sets and accessories.